Photo of: East Coast of Ireland: Louth: Greenore: View of Haulbowline Lighthouse. 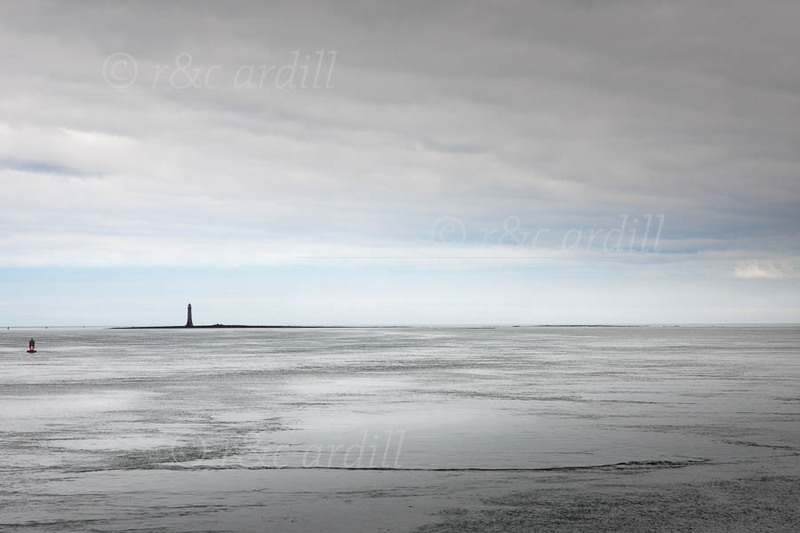 Image of Haulbowline Lighthouse on Carlingford Lough at low tide, taken off Greenore. Haulbowline serves to guide vessels into Carlingford Lough. It is built on a wave-washed rock which is only exposed at low tide.